So your carpets are really really dirty. We get it. Trust us. We see a ton of carpets every day. The worst possible carpets you can imagine actually. Now maybe your thinking…my carpets are really bad, I mean really really bad. Really? Good. Because they don’t stand a chance against our carpet cleaning service. We are experts at turning the absolute grossest and most disgusting carpets back to their original state of glorious freshness. Our clients are amazed when we finish. They ask..How the heck did you do this? Is this the same carpet?! Yes, yes it is. We don’t mess around when it comes to deep carpet cleaning. 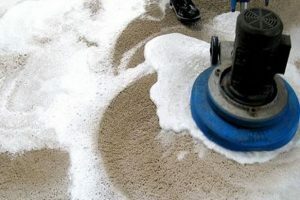 So, before your think about replacing your carpets – those carpets your feel for sure are not cleanable – give us a call. 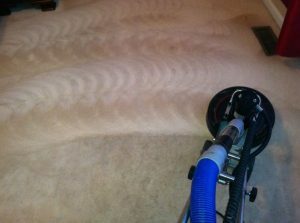 We use only the best carpet cleaning equipment is how. Wands? No thanks. When it comes to getting down and dirty and lifting every spec of dirt out of your carpet and floors we turn to the Rotovac. It is the most powerful vacuum on the market. Multiple carpet cleaning barrels and rotations happening deep and quickly by thousands every minute. It’s a serious machine for those serious with deep carpet cleaning. So are you ready to get those nasty carpet stains off your floors? Good. They will be GONE. Yes, you heard that right. STAINS? Nope no more. Whatever is in the floor, kiss it good byre if you want – its only perfection after we finish. Give Clean Carpets Chandler a call. When it comes to deep cleaning your carpets, NO ONE COMES CLOSE! Call us or request a estimate today!